Keeping yourself productive and motivated during work can be difficult at times – and even more challenging when working remotely. When your team is not in the same city or even time zone, if you are someone who needs that real-time accountability, then this can be a tough challenge. Our Mailbird team is distributed across 7 different countries, spanning 3 continents. Each of us has found our own productivity methods and tools to keep us on top of our game with building and growing an awesome business and tech solution for unifying online communication. We have already listed a few app suggestions in our blog post The Challenges Of Remote Working: “Maintaining Productivity With A Distributed Team”. 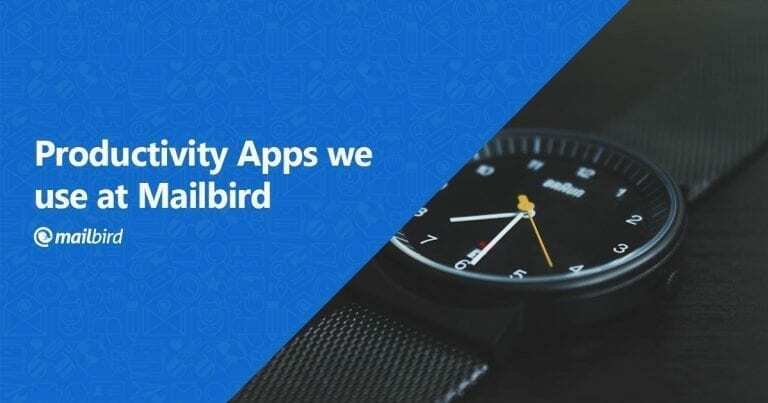 This time let’s check what productivity apps help our Mailbird team members to stay focused and on top of their tasks. Most of the Apps above run in Mailbird, Andrea’s favourite Productivity App. “I have found One note, Google Drive and Trello to work best for me. I can use them within Mailbird too, which makes them even better and me more productive. Now that we looked at the different productivity apps that some of our team members use, lets look at what you can do as a team to maintain productivity. Different startups have different methods, techniques, and even rituals implemented to make sure the team stays productive even when its distributed over a number of continents. 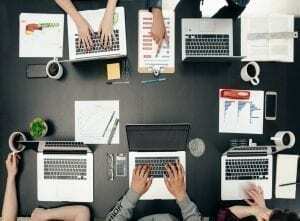 Below are are only a few examples of how we create and maintain high productivity as a team. By communicating open and transparent to everyone on the team, ensures that everyone is on the same page. Everyone knows what needs to be done and knows their part of the overall project. Making sure the communication works within your team also eliminates and reduces the so-called bottlenecks.  These can not only impact on your teams productivity but also cashflow of your company. Please check our blog post “The Challenges Of Remote Working: “What It Means To Maintain Great Communication” for more details on the importance of communication within a distributed team. Number 2 actually ties in very close with our first point. Make sure every team member is being introduced to the company culture and aware of the company’s vision and mission. A good culture is the soil for excellent communication, taken that everyone is part of it. Making sure that any new hires fit the company culture is therefore just as important as the skill required for the vacant position. 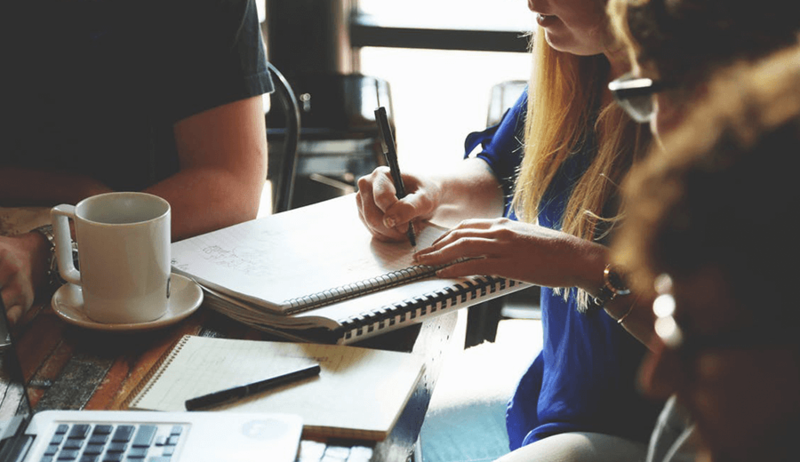 Read more about the importance of cultural fit in our post: “The Challenges Of Remote Working: “The Importance Of Cultural Fit”. That sounds very easy, but truth is, trying to find a day and (decent!!) time that everyone on 3 continents is available is a lot harder than it may sound. 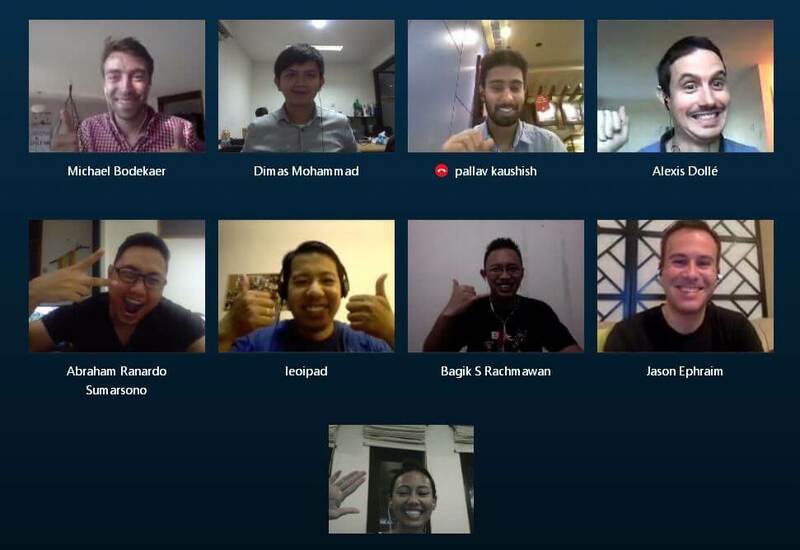 Nevertheless, we somehow make it work and the entire Mailbird team gets together one day a week for our team meeting. We find it super important and also effective to get the updates and questions answered “in person” once a week. This of course is only really effective and increases productivity if your team has a reasonable size for everyone to join. Let us know in the comment section what you do in your team to maintain great productivity. We would love to hear what works best for you. 9 thoughts on "Productivity Apps for Remote Teams"
I’d like to suggest ProofHub – productivity app for remote teams. Tasks, Online discussions, Group chat, Reports, Gantt Charts, Proofing tool, Calendar, Timer, Timesheets, Quickies and what not; everything you need to bring teams together, collaborate and get projects delivered on time is available within this single tool. Collaboration is the biggest challenge that every remote face, but with ProofHub it becomes effortlessly easy to collaborate, and manage teams without breaking a sweat. 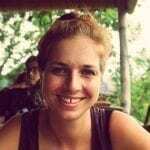 Hey Christin, You have mentioned quite a few apps that I love – ToDoist, Time Doctor, Onenote, Evernote. Good suggestions… On my Mac, I’m using Airmail3 and BusyCal and loving it. On my corporate laptop… Outlook…not so much. I really like mailbird… BUT… is there a calendar that you can recommend and integrate with that can give me a similarly good relationship as I have on the Mac? Hey Bill, currently we just have Google Calendar. It is integrated in Mailbird. We used to suggest Sunrise calendar, but you know what happened there:-) Have you given Google Calendar a try in Mailbird? I’m trying to replace the “Outlook”experience with more a best-of-breed approach. Antonio mentions using onenote within Mailbird. Is this a new feature? I’d love to see this. I am using Fluxes.com for managing my daily to do lists and projects with remote team. It’s a free web based tool. I love it. It’s a very simple to use app.